Ten years after the 2008 housing crisis triggered major losses in the world’s economy, a British banking giant accused of helping fuel the meltdown has finally reached a settlement with United States regulators -- and it’s about $3 billion less than what the feds originally asked for. 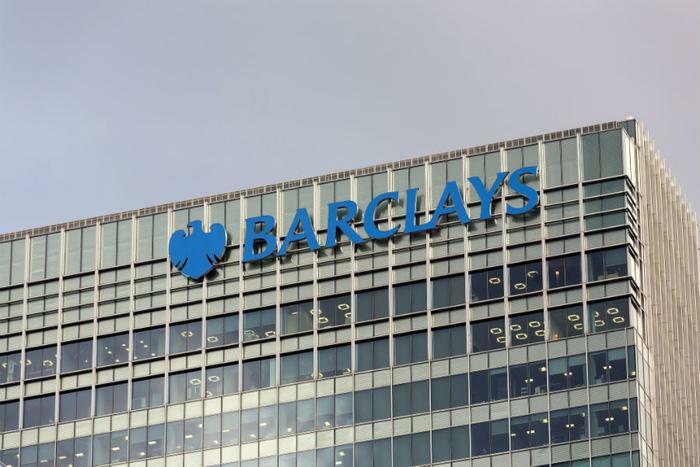 Barclays has agreed to pay $2 billion to the United States Department of Justice to settle a longstanding investigation into its subprime mortgage loans. The housing crisis cost the United States economy an estimated $12.8 trillion, but banking institutions accused of fraudulent loan practices that led to the disaster have escaped criminal charges. The Department of Justice has instead leveled civil fines on financial institutions, though the penalties have made up a fraction of the financial damage that they said the banks caused. Before the disaster, Barclays had sold $31 billion worth of mortgages to investors, half of which were later defaulted on, the DOJ said. The feds say that Barclays cost the American economy “billions” in losses. Barclays has fared better than other banks ordered to pay civil penalties in the wake of the crisis. The DOJ had originally asked for $5 billion, but Barclays refused to pay, sparking the agency to file a lawsuit in 2016. From the beginning, Barclays said it would refuse to pay more than $2 billion, as Bloomberg reported in 2016. The recent announcement indicates that Barclays finally got the DOJ to fold. As part of the settlement, Barclays is not admitting to any wrong-doing alleged in the government’s investigation. “The settlement came at the bottom end of expectations and much sooner than expected,” Ian Gordon, an outside investment analyst, told Bloomberg News. He described the settlement as a “very happy Easter” for the bank. “I am pleased that we have been able to reach a fair and proportionate settlement with the Department of Justice,” CEO Jes Staley told the Guardian.